If you’re a DC foodie like me, exploring the restaurant scene is something you undoubtedly partake in. Finding healthy meal options is not always the easiest but it is possible! I enjoyed Saturday morning breakfast at my favorite French café, Le Pain Quotidien. 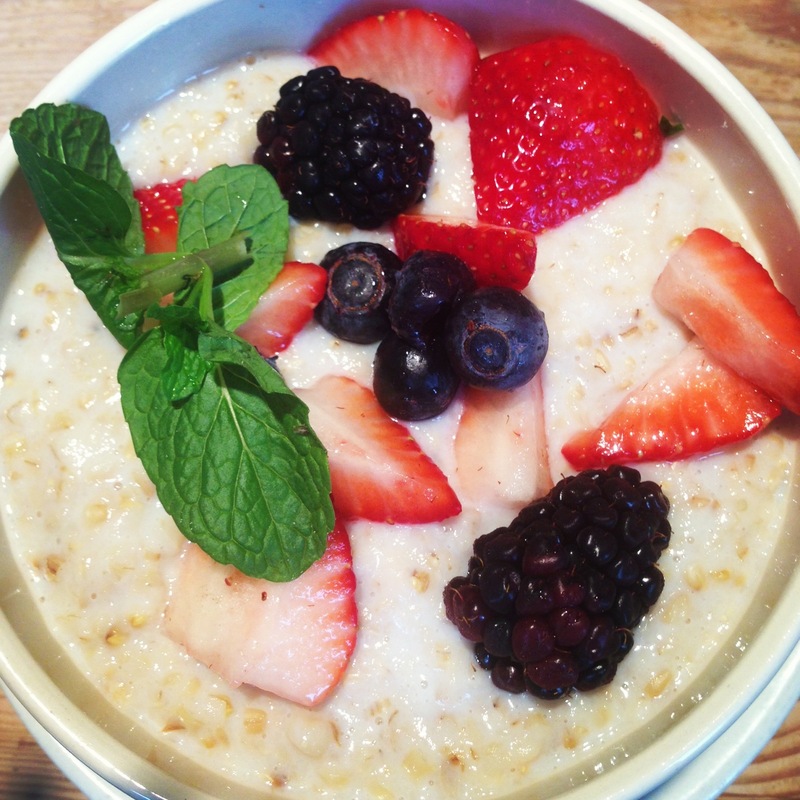 While the pastries at the entrance are oh-so enticing, I promise you this creamy bowl of steel oats with fresh berries will leave you completely satisfied. Because I am a regular, I can tell you that they have recently incorporated calorie counts so you can explore the menu without having to guesstimate what will sabotage your calorie intake of the day.